How do we avoid political instability from stagnant incomes? 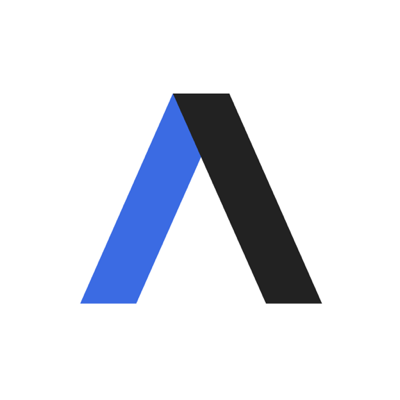 Welcome to Axios Expert Voices, where we bring together a panel of smart people to answer big questions on topics ranging from politics to science to technology and business. Todays topic: preventing stagnant incomes from creating political instability, with five experts chosen by Axios future editor Steve LeVine.